Since 2017, I am Director of the "Serenata de Amor Operation", which is one of the most successful civic projects in Brasil. 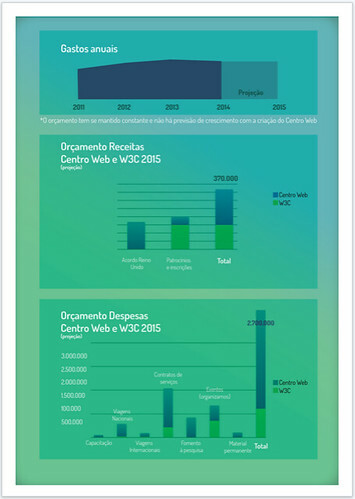 We use Artificial Inteligence to detect anomalies at the public spending in Brasil. 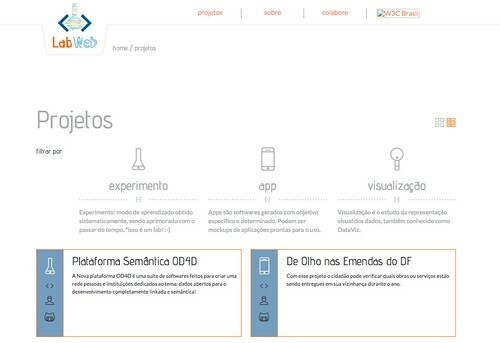 At OD4D, my main goal was to use the concepts of the W3C recommendation for data exchanging at the Web (referred as RDF) directly at the interface of a semantic platform. By doing this, I hope that the end user can perceive the advantages brought by using the data model. I managed to implement features like linked data on/off, graphical statistics about the activities of the partners of the network, graphical representation of the network, among others. I also coordinate teams of companies like Marimbondo, responsible for the frontend of the last version. The project will be launched in 2016, and the final version it's being developed. I presented a paper about the platform at the 14th International Semantic Web Conference (in 2015). You can access the paper here. The W3C Recommendation "Data on the Web Best Practices"
The "W3C Data Quality Vocabulary"
The "W3C Dataset Usage Vocabulary"
As a technical lead, at the Ceweb.br and W3C Brazil Office, I was also responsible for the development of the Open Data for Development Network Platform - the OD4D platform. The project is composed by a Network of organizations that started in 2011 as a research project about “Open Data for Public Policy in Latin America." Part of the project was executed W3C Brazil office - and funded by IDRC. The project was launched in 2016. 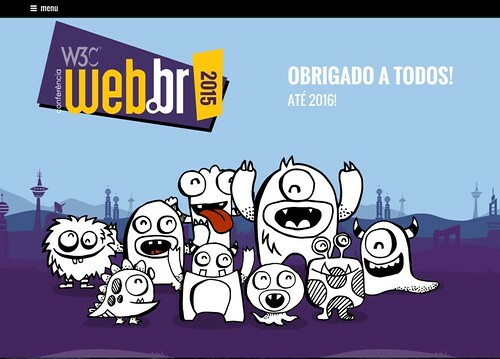 I presented a paper about the platform at the 14th International Semantic Web Conference (in 2015). You can access the paper here. 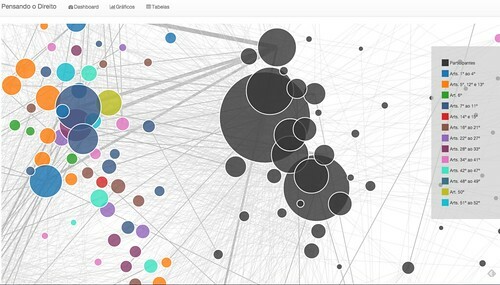 Visual presentation of the activity of members of the network. The incredible feature here is presenting data that is outside the platform, using linked data. 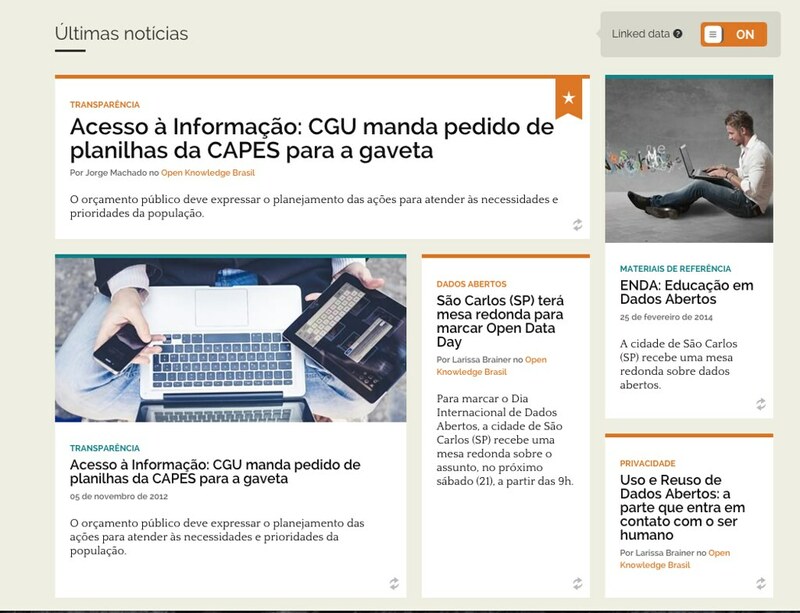 I was head, at Ceweb.br, of a project that aimed to create a dashboard to help lawmakers in the methods involved in rewriting legislative proposals that went through public consultation. The idea is to use deep learning tools to transform the suggestions made upon the bills into enriched data. I wrote a post about this at Medium. 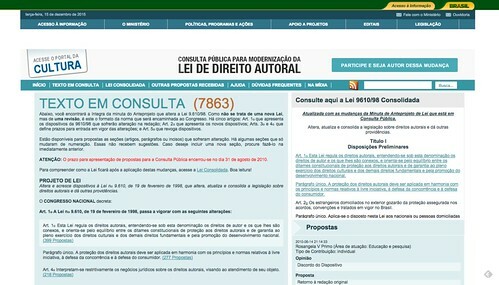 The project had the first milestone completed, and the Data Protection Bill of Brazil was our "tester bill." 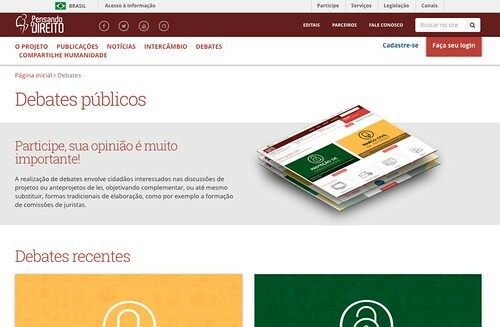 In a partnership with the ministry of Justice and the Inweb, from the University of Minas Gerais, the analysis of the public consultation was completed, helping the responsible for the rewriting the proposal on detecting important points, etc. 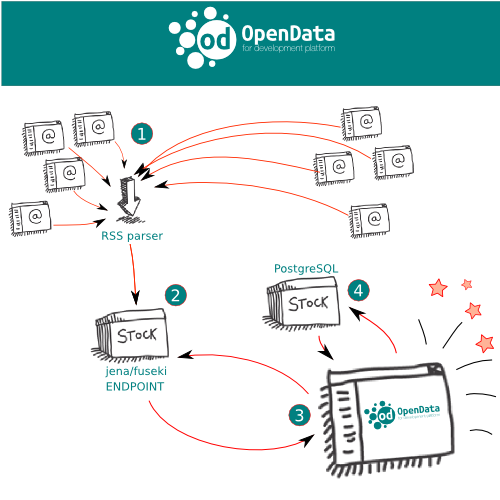 The idea is to have a dashboard of associations that shows how the steps to rewrite the bill are interconnected. 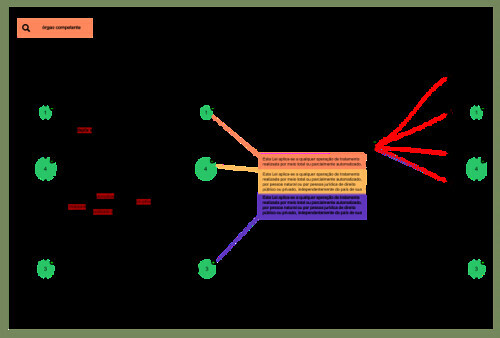 Thus, the idea is to show the possible relations terms, words, expressions and other resources (users, for example) providing suggestions based on deep learning. This project is still ongoing. Additional info at GitHub repository. 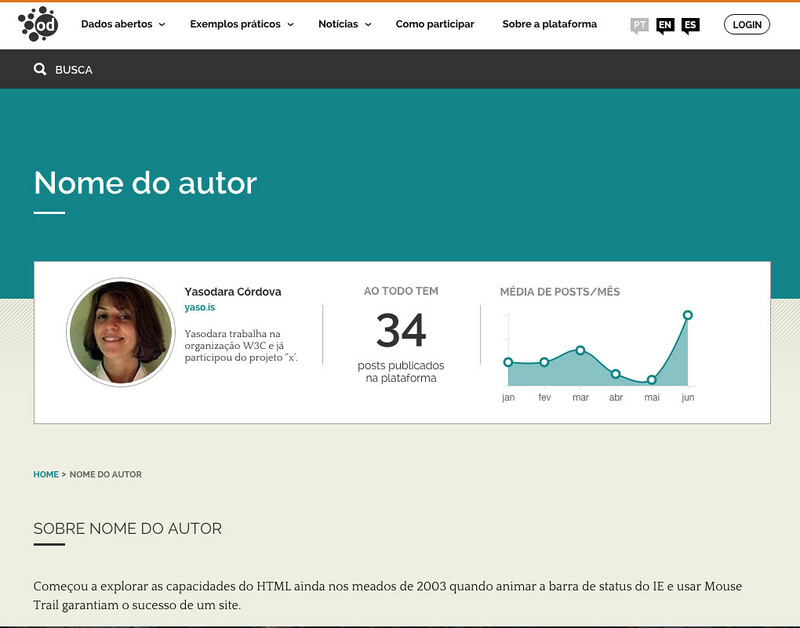 Draft of the diff feature at the Dashboard. Graph that shows the relationship between comments and articles at the bill. 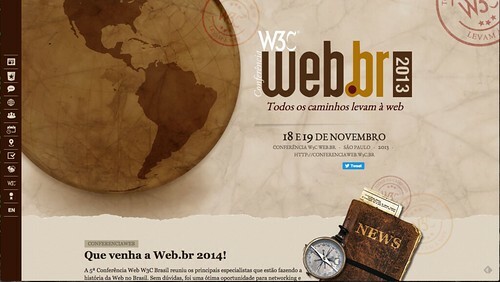 At my early days at W3C Brazil, I lead hackatons about Open Data. In order to preserve the memory of the best apps of this activity, I was in charge of the implementation of the "Lab.Ceweb", which is a GitHub based platform, using jekyll, that aims to create a showcase of the apps. The Lab was launched in April/2016. Sometimes I help by giving a hand with Art direction for Web Platforms, mainly at our annual conferences. I also help with datavis if there is some spare time. As technical consultant for the United Nations, I worked with public participation, with a special focus on public consultation at law making processes. 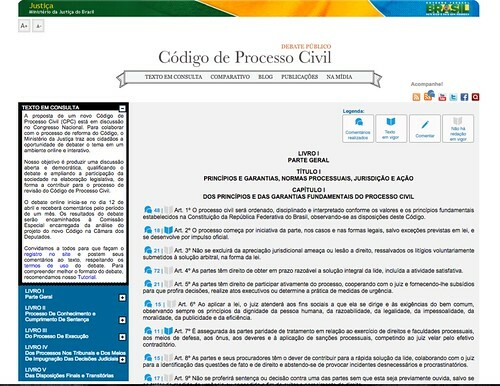 At the Secretarit of Legislative Affairs of the Ministy of Justice, I managed to implement the platform for public participation for the "Pensando o Direito" project. This platform allows users to impact transparently in the public debate laws and has a space for public consultation of bills. 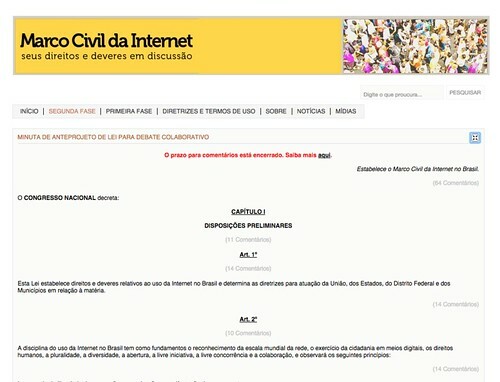 I delivered the public consultation of the Marco Civil da Internet, the most important of them. Also, implemented the public consultation for the Copyright Law Reform and many other. I delivered guidelines for public participation at the Brazilian Presidency. 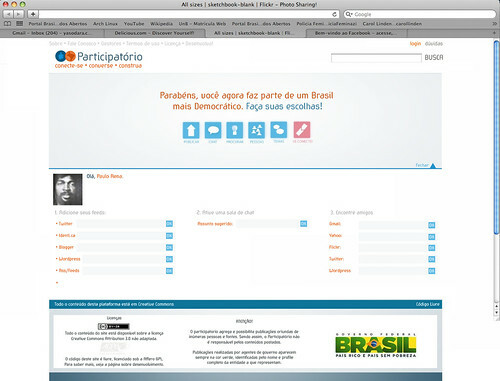 Also designed the 1st version of the platform for policies targeted at youth in Brazil, the "Participatorio da Juventude". 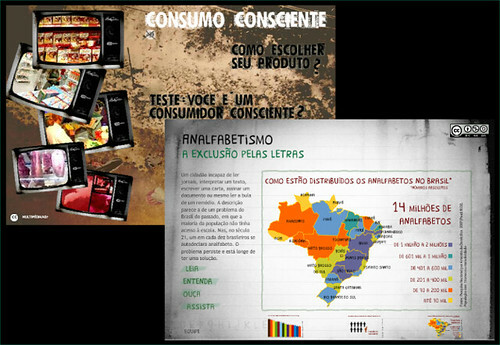 This work won a national award for public policies called "A Rede" prize. Working with Journalism, I was awarded two times with the Vladimir Herzog Prize for Human Rights. The 1st one was with the Nação Palmares web documentary, where I implemented concepts of hiperlinking videos (we called this hypervideo, at that time). The second Vladimir Herzog Award was granted to a series of articles about illiteracy in Brazil, the "O Analfabetismo, a exclusão pelas letras". In this journalistic piece, I designed the interfaces and graphics for data visualization. 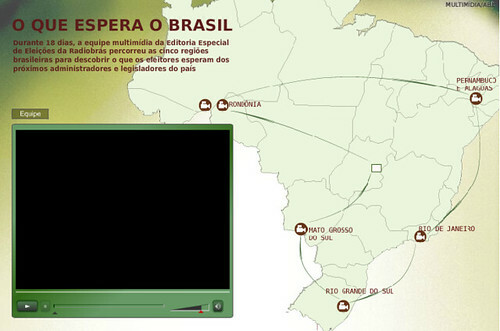 Other projects in which I worked were finalists in different awards, such as the special about the fight for land at Amazon, called "Terra Invadida," which brought maps, pictures and voice together and was finalist at the "Prêmio Caixa" for Social Journalism.One year before, in 2007, the web documentary "Usinas do Rio Madeira: problema ou solução?." was nominated as finalist to the same prize, as the "Terra Dividida," a collection of histories about indigenous land and its conflicts. We experimented new formats, as the team had independence to use new technologies to represent histories. 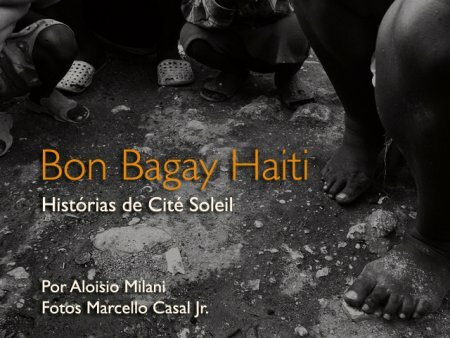 I managed to design and develop many other journalist pieces of storytelling, like “O que espera o Brasil” and the “Consumo Consciente”, also the “Bon Bagay, Haiti”. Besides technical skills, this gave me expertise on how to tell stories at the Web. Below are some images of the projects. Some of the them may be offline since the public agencies have no obligation to keep content online. If you’d rather see it offline (you shouldn't, by the way), download the pdf version here. The team also uploaded loads of Datavis and infographic pieces. As coordinator of Technical team lead, I coordinated the development of a platform for multimedia distribution using tools like the XMPP protocol and a library coded for this purposes. This was used later as a proposal for public policies, in the Ministry of Culture, and the paper/concept for that is here (in pt-br). I participate in some initiatives for preserving human rights. One of them is the Coding Rights, a think-and-do tank of researchers. I actively participated in many initiatives of Coding Rights, such as the Guide for Safe Nudes. 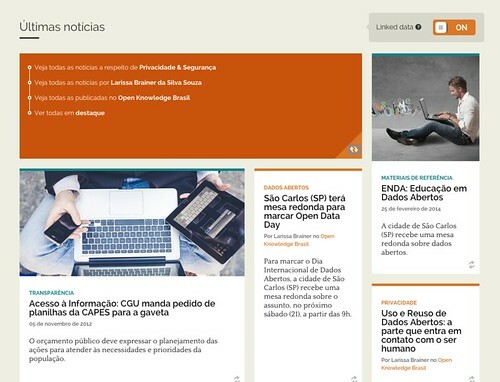 My latest contribution is a series of articles around how the Brazilian government deals with identity systems when "going digital", under the umbrella of Privacy International. At the Metareciclagem, a self-organized network related to DIY and self-sustaining techniques, I was one of the organizers of the First International Conference on Collaborative Environmental Management, the CIGAC. Often I collaborate in the many initiatives that arise from the network, like the Tropixel festivals, for instance. There's something you want to use? Great! Be elegant and ask me first!